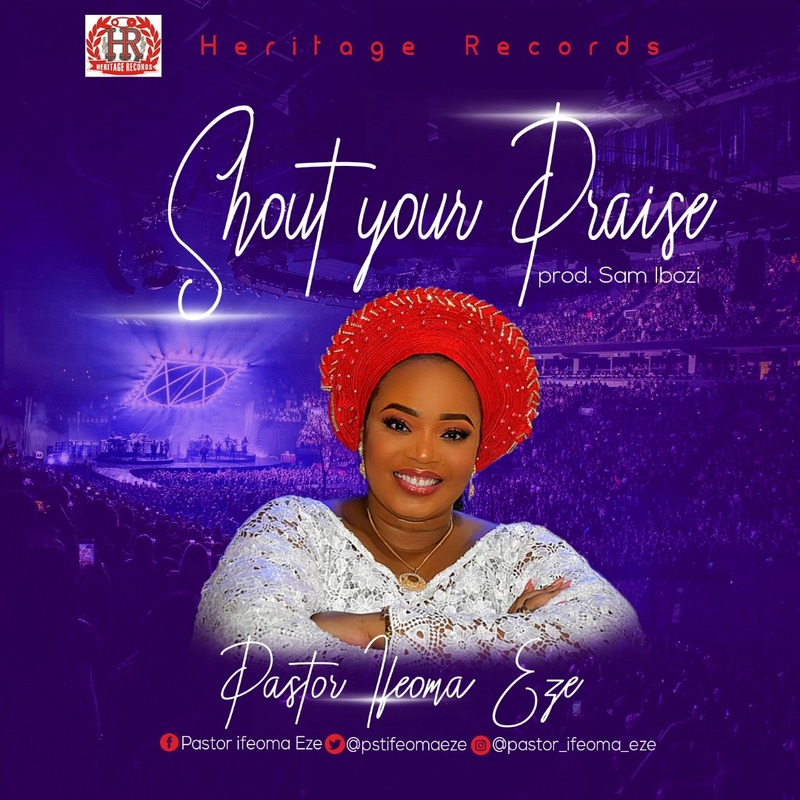 Shout Your Praise By Pastor Ifeoma Eze. No matter the situation you find yourself in, never forget that the shouting side is the winning side. I strongly believe this new song is an anthem and a victory song that will inspire everyone and set the tone for the release of unusual blessings because when Praises go up, Blessings come down. Shout of Praise is a new sound, which was recorded live in Abuja and will be a major blessing to you. I am very excited sharing this new song with you. Her love and passion for music started when she was young and grew over time. In 2011, she dropped her first album ‘Phenomenon’ with 6 tracks followed by 11 tracks from an album done with the church choir (Zion Voices) titled ‘So Lifted’ in 2012. She also released 14 tracks in 2013 with an album titled ‘Koinonia’, she released yet another album titled ‘Behind the scenes’ containing 14 songs in 2016. In 2017, she released her all-time hit album “You are Powerful”- an album that will not only intrigue you but draw you closer to the creator. She has written over 80 gospel songs and derives great fulfillment in Worshiping God! She is also a Pastor, Educationist, Author, Teacher, Speaker, Parasitologist, Entrepreneur, Administrator, and life-coach. Her utmost desire in life is to leave an indelible mark in the hearts of people and on the sands of time!